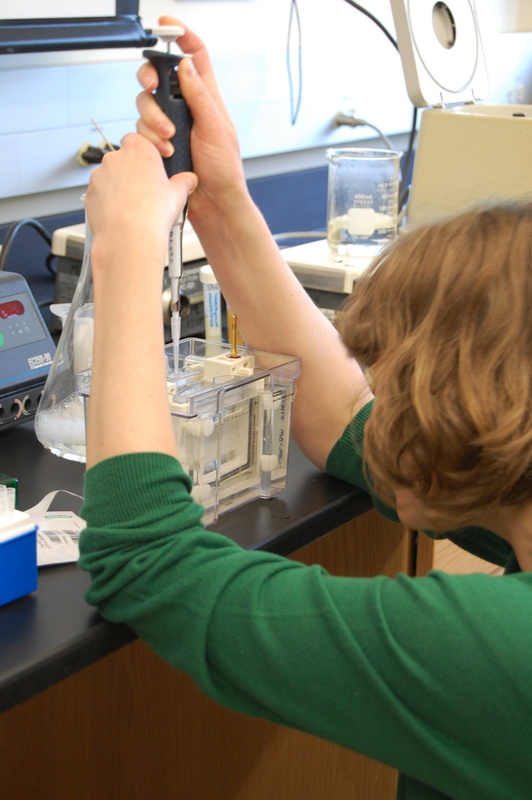 I really enjoyed the lessons in model organisms; we later brought in yeast to study genetics. 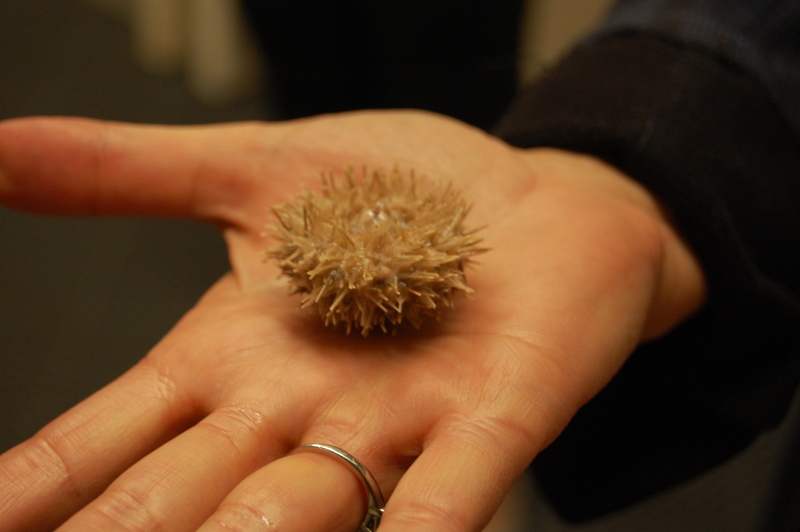 We continued to work with sea urchins, looking at both embryos and sperm tails. (why the latter? Because they are complex structures of proteins whose molecular motors serve an important purpose.) We played with tunicates, or sea squirts, too, dissecting out sperm and eggs and fertilizing under the microscope, then later looking at their larvae, which look like tadpoles, complete with a tail containing a nerve cord that’s reabsorbed when they mature. 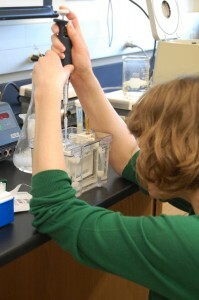 Brooke Borel pipettes pulverized protein into a gel. 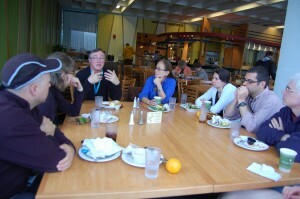 We learned techniques: staining for specific structures in embryos; doing polyacrylamide gel electrophoresis to determine what proteins are in a particular sample; doing yeast two-hybrid analysis to study protein-protein interactions; pipetting; dissecting; looking through microscopes; learning microscope software; and waiting and repeating, two important tasks in a scientist’s routine. 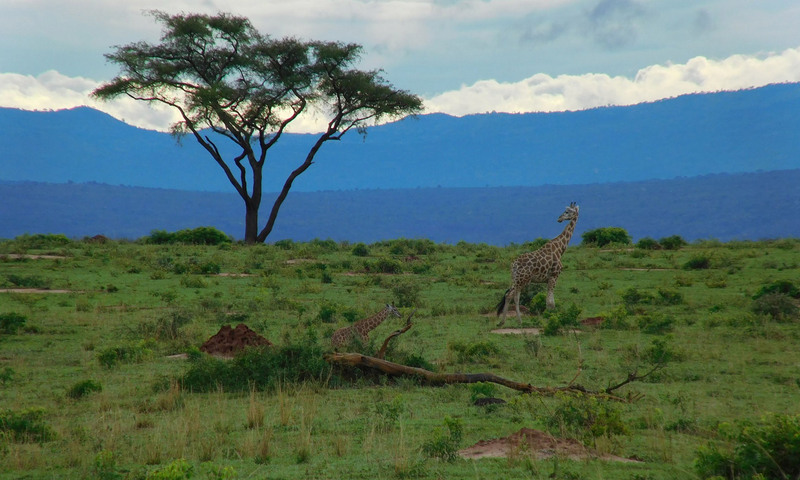 We heard talks on regeneration, science politics, funding and publishing, science at the Poles, arsenic, basic cell biology, meiosis, DNA transcription — seemingly all over the map, but very appropriate for the setting. 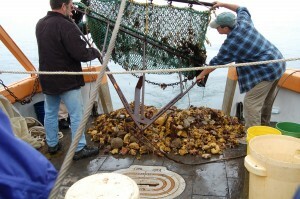 Our haul from the trawl on the Gemma. 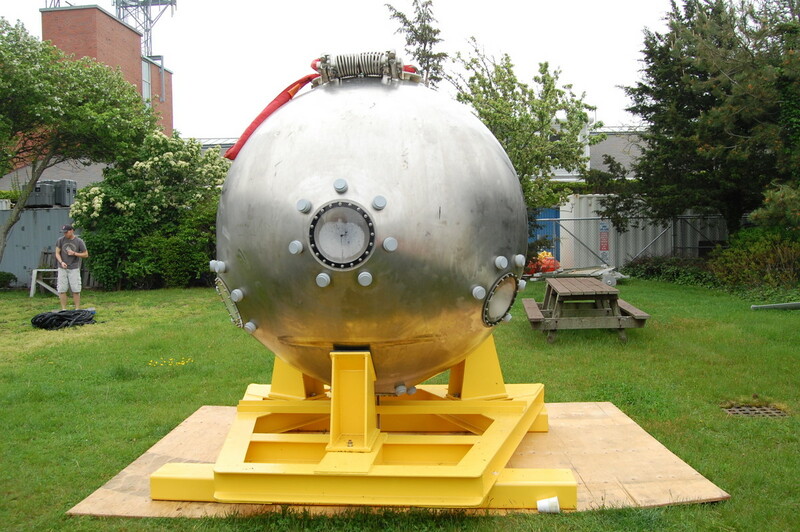 collect plankton and life from the sea floor, including everything from sponges to sea stars to crabs, followed up by a tour of the Marine Resources Center, where they keep and raise all the critters for various scientific purposes. 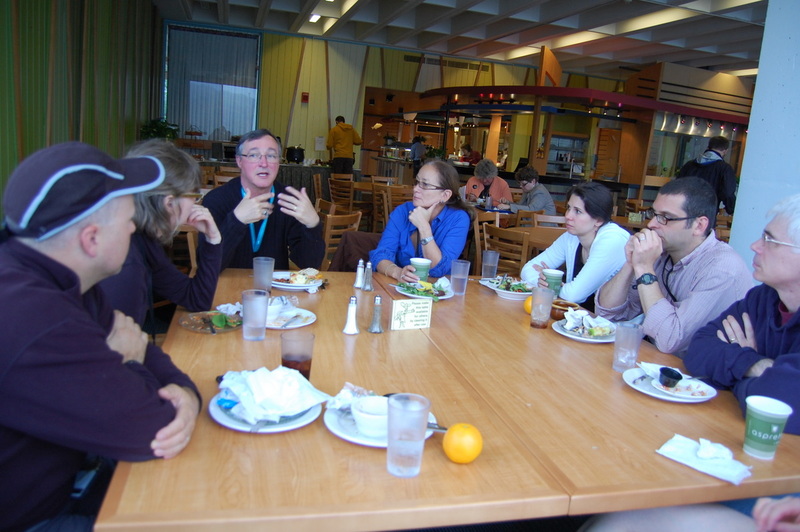 David Burgess leads a discussion about science funding and publishing. papers, and so on and hear what they think. Equally important was the chance to meet journalists from other publications with a wide variety of backgrounds, to hear their trials and tribulations, journeys and experiences, especially at such a challenging time for journalism, and particularly science journalism. After I posted about sea urchins, a family member asked how that could possibly help me in my job. Fair enough: I haven’t ever covered marine science or written about sea urchins. But just yesterday I edited a piece on photoreceptors on sea urchins’ tube feet, and I knew precisely what the writer was talking about and was able to confidently tweak the item because I’ve now held and touched sea urchins and learned about their structure. Maybe I won’t directly use anything else I learned for a while; maybe I will. But for me, the fellowship encompassed the very reason I went into science journalism in the first place: to learn cool new things. 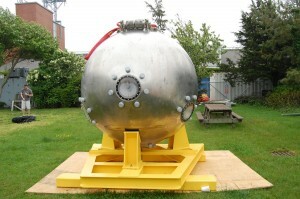 The personnel sphere of the recently retired deep sea submersible Alvin. How cool is that? !